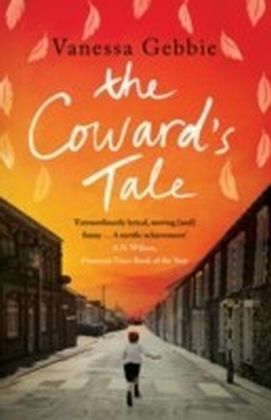 'A uniquely charming and enticing journey through a remarkable life.Coward's own record is made all the more delightful by the wise andhelpful interpolations of Barry Day, the soundest authority on theMaster that there is.' Stephen Fry 'Precise, witty, remarkably observed and gloriously English' Dame Judi Dench 'Barry Day's analysis is both perceptive and irresistible' Lord Richard AttenboroughWith virtually all the letters in this volume previously unpublished -this is a revealing new insight into the private life of a legendaryfigure. 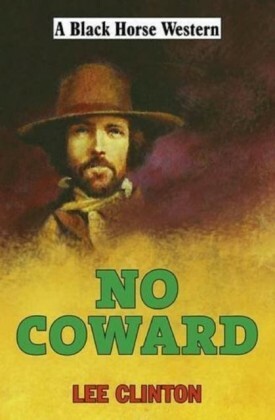 Coward's multi-faceted talent as an actor, writer, composer,producer and even as a war-time spy(! 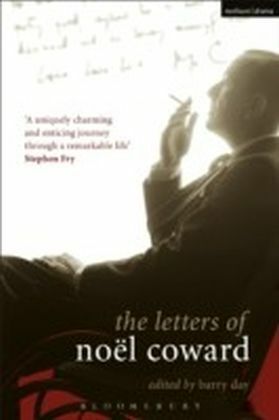 ), brought him into close contactwith the great, the good and the merely ambitious in film, literatureand politics.With letters to and from the likes of: George BernardShaw, Virginia Woolf, Winston Churchill, Greta Garbo (she wrote askinghim to marry her), Marlene Dietriech, Ian Fleming, Graham Greene,Evelyn Waugh, Fred Astaire, Charlie Chaplin, FD Roosevelt, the QueenMother and many more, the picture that emerges is a series of vividsketches of Noel Coward's private relationships, and a re-examinationof the man himself. 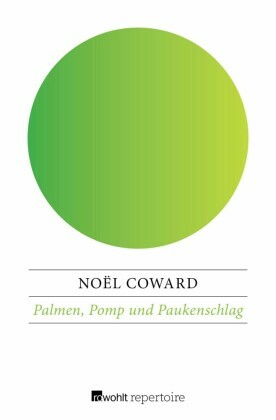 Deliciously insightful, witty, perfectly bitchy,wise, loving and often surprisingly moving, this extraordinarycollection gives us Coward at his crackling best. A sublime portrait ofa unique artist who made an indelible mark on the 20th century, fromthe Blitz to the Ritz and beyond.